If you leave Thailand and return without a re-entry permit your 1 year visa will be invalidated and you need to start the process again from scratch. 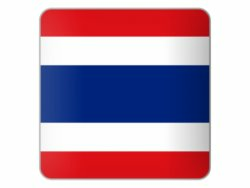 Ensure that you have applied for a single or multiple re-entry permit before you leave Thailand. 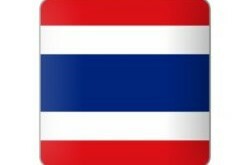 The re-entry visa can be applied for at Thai Immigration in Thailand at any of their offices. The fee for it is 1000 Baht for a single entry or 3800 Baht for multiple entry.